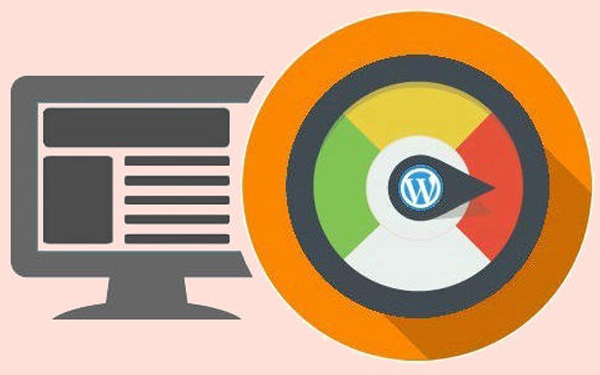 Do you ever wonder how WordPress can help you with search engine optimization? How can this platform get you on the first page of Google? For many webmasters and business owners getting on the first page of Google might be a distant dream however it is not impossible. To get on the first page of Google, you do not need to spend a lot of money. 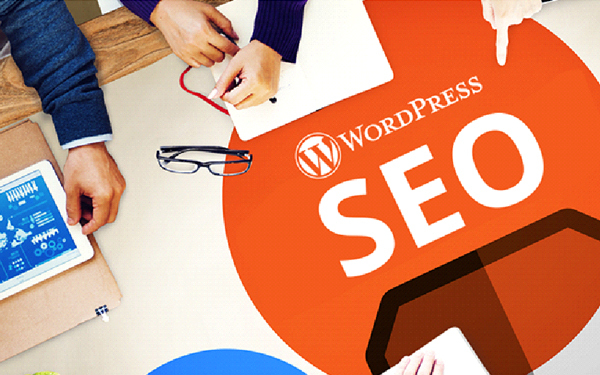 WordPress is a platform that is SEO friendly, and this is why major search engines like Google, Bing, and Yahoo love WordPress! WordPress helps you to optimize your website with META tags and SEO friendly URLs. You have the liberty to customize the URLs of your website pages with the help of WordPress. You will also get excellent plugins that will completely optimize your business website. A fully optimized website will attract targeted traffic from you. Your lead conversions and sales increase drastically. WordPress makes a sincere bid to help beginners when it comes to building websites or blogs. If you visit the official website of WordPress, you will find that the site has a special FAQ section with answers that will help you. Once you go through this section, you will be able to understand how to start with WordPress. Beginners say the platform is simple and can be quickly learned in a few minutes. The best part of WordPress is you do not have to hire technical professionals for making changes to your website. The task is so easy you can do it on your own. If you own a business website and wish to improve your online web presence you need a website people can find easily. This website is called a search engine optimized website. You require publishing or a blogging platform to reach out to your targeted market. Besides all of the above, WordPress provides you with many other attractive features at cost-effective rates. You may again visit the official website of WordPress to find out more. WordPress has been a favorite CMS platform for many business owners for some years. If you are a business owner, you will benefit your company with a WordPress website. Experts will also give you suggestions to reduce server response time of your WordPress site. When you are using WordPress, you will receive a professional looking business website. The interface is so easy; you can make edits and changes by yourself. You can review the website whenever you wish to. The platform is open source. There is a huge network of web developers that work hard to improve code and features of WordPress. You do not have to pay a licensing fee to use the software. The only costs you pay are for the hosting and domain name. If you check WordPress, you will find there is a WordPress.Com and a WordPress.Org. The former is free and great for beginners who wish to learn about the platform. You may create your blog or website to test out the platform and get a feel for how it works. If you need additional functionality and feature, you may opt for WordPress.Org. Here, you can run any plugin or theme that you wish to use. Not all themes and plugins will work for WordPress.Com. The plugins and themes are available on the official WordPress websites. All you need to do is browse through them and choose the ones that meet and matches your business niche. You may test the Themes by applying them to check how your website looks before saving them! Which one should you opt for your business? Once you get the feel and the experience of WordPress.Com you can shift to WordPress.Org with the import option. There is a plugin called WordPress Importer. It needs to be installed and activated for you to make the shift. 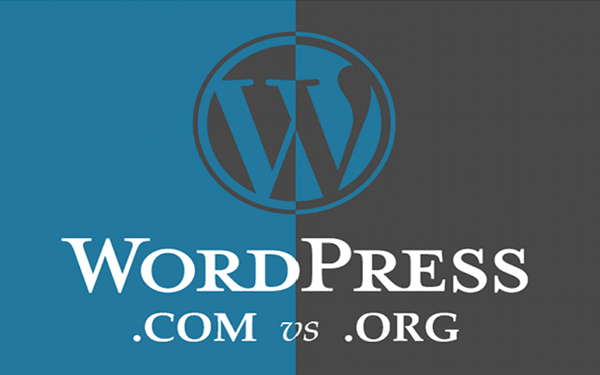 Another difference between WordPress. Com and WordPress.Org is the hosting. The latter is hosted by yourself while the former by someone else. There is a basic package of approximately $99 per year for you to register for WordPress. Org. WordPress is a simple interface for every business owner to use. It is a boon for search engine optimization and allows you to reach out to your targeted audience instantly. WordPress largely helps you to improve web presence. This is why it is one of the most preferred websites for strengthening brand visibility and better inbound targeted traffic. There are several SEO plugins available for you to use. You may download and install them on your website easily. WordPress is the first choice for most businesses who want to publish fresh content and manage the changes on their own. Previous PostWhy you should pursue a Graphic Design Career?